The concept of insurance is easy enough to understand. You make payments now so you can receive compensation in the future if an adverse event occurs. We all know we need insurance yet 75% of businesses in the United States are underinsured by 40% or more according to Marshall & Swift/Boeckh. What’s more 40% of businesses never reopen after a disaster based on data from SCORE. So why aren’t small business owners getting proper insurance? Is it because the small business products are difficult to understand? Do I need general liability professional liability or errors and omissions? Or is it because the value is often unrealized? Will I have a significant hazard? Will the product I bought cover that hazard? We know small businesses are woefully unprotected from hazards and catastrophes, should they take place. Based on a survey from Insureon at least one in three small business owners experienced an event in the last 12 months that could have led to an insurance claim. Clearly the likelihood that small business owners need insurance is quite high. How SMBs think about insurance. 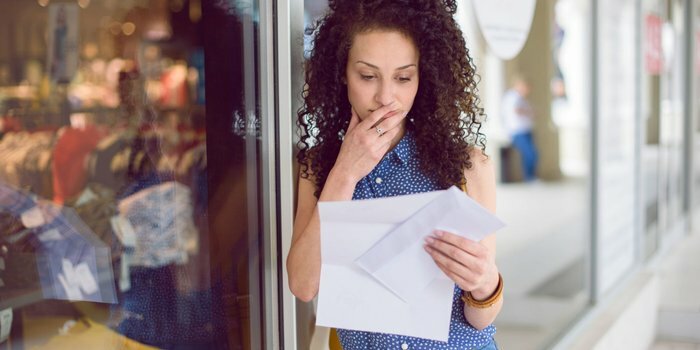 According to new research by FreshBooks that surveyed 1,100 small business owners in the U.S. 63% say they’re generally aware of the risks to their business. These risks often include theft getting sued car accidents and contract disputes. A full 60% of small-business owners say they have insurance. Yet more than 40% believe their personal insurance is sufficient coverage even for business claims. Putting it all together more than 80% of small-business owners don’t have small-business insurance or rely solely on their personal insurance for business protection. Common ways SMBs are at risk. Among the 1,100 small-business owners surveyed, below are the top 10 most common ways in which small-business owners are exposed to business risks. For instance if you have a home office it’s important to recognize that a typical homeowner’s policy contains many business related exclusions and limitations such as damage to business data or loss of income resulting from a shutdown of the business. If you use a personal vehicle for work purposes such as hauling tools and equipment you won’t be covered by personal auto insurance. The insurance industry is catching up to many new types of jobs a growing number of insurers now offer ridesharing insurance to Lyft and Uber drivers. Another example: Small businesses account for 71% of all cyber attacks yet 42% of small business owners admit they don’t know what cyber liability insurance is. Given the various small-business risks it’s no surprise that less than half say they are confident that they are properly insured. The cost of small business protection. Expense claims typically exceed $5,000 to $10,000 which makes the cost-to-benefit ratio attractive. As insurance becomes increasingly accessible through online channels we should expect to see more small business owners take advantage of relevant insurance products. Perhaps the products themselves will be better designed for modern small businesses as well including coverage specific to clients projects and professions.